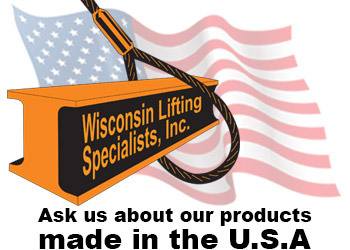 Founded in 1969 Wisconsin Lifting Specialists Inc., prides itself on being the state’s largest lifting rigging supplier and is the most trusted source for solutions in lifting products. We offer customers a full line of superior products and services in lifting rigging. 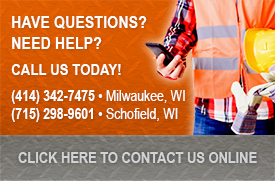 Wisconsin Lifting Specialists is your true one stop shop for any project big or small. Our pledge is to exceed customers expectations by providing them with safe, innovative, reliable and affordable material handling products with our commitment to exceptional customer service.